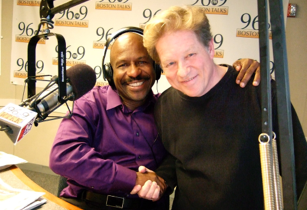 Synergy Media Partners has expertise in producing news, sports, and entertainment format radio programs. 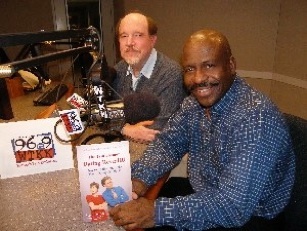 Synergy has developed radio programming for Radio One, Greater Media, and the Phoenix Media Communications Group. 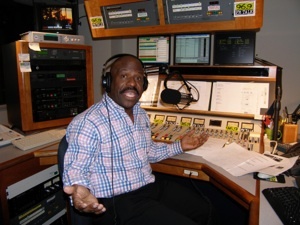 Many of these programs have featured Jimmy Myers as the host of the programming, including for Radio One and Greater Media. 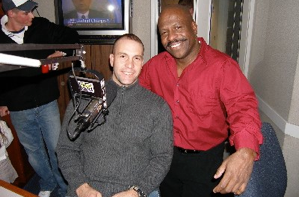 For Radio One, Tony Bennis and Jimmy Myers produced a series of riveting radio programs that featured Myers on a live satellite uplink telephone with Boston area Marines stationed in Iraq talking about their mothers and wishing them a happy Mothers’ Day. Myers and Bennis teamed-up to do a similar live special on Fathers’ Day talking with many of the same Marines. The Father’s day program featured surprises for many of the Marines as we were able to contact some of the actual fathers and have them in studio or by phone to talk with their son. And, in one very special and dramatic moment, we were able to have the two young daughters of Marine Sergeant Mark Sabourin in the studio to wish their dad a happy Fathers Day. 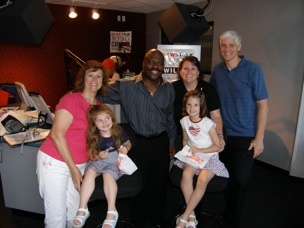 The Sabourin family and Pugsley family join Jimmy Myers at WILD-AM on Fathers Day.